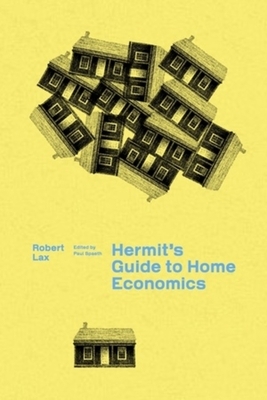 Robert Lax's Hermit's Guide to Home Economics combines three long poems the poet composed on the Island of Patmos, where he lived a life separated from the rest of the world in the natural setting of that desert isle. Lax writes humorously about his hermit life, as if he were King Solomon doing a stand-up routine. But he also writes like a mystic whose surroundings speak to him, and uses the whole field of the page to explore the full potential of the word as image, and the poet as citizen.